Summertime means fresh fruit and creative ways to incorporate it into every meal. 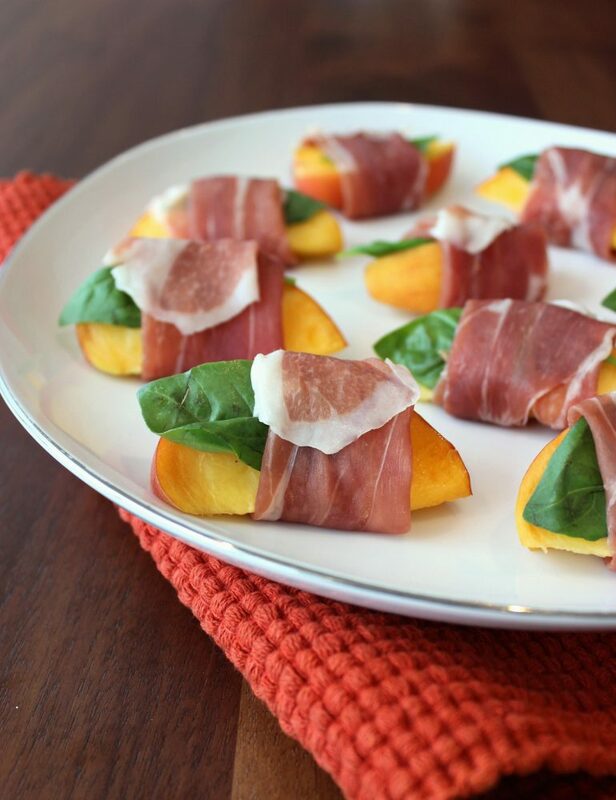 That’s why these Prosciutto di Parma Wrapped Peaches capture the essence of the season into a simple (and healthy) prosciutto appetizer. The combination of savory Prosciutto di Parma and flavorful goat cheese, and the addition of fresh basil makes these bites one of a kind. Give this prosciutto appetizer even more delicious depth by grilling the peaches for a few minutes before wrapping them to achieve a smoky flavor. Pair with a bubbly Prosecco or light wheat beer and enjoy these bites al fresco in the summer heat.